The interior was redesigned with a passanger-side-airbag, new door trim panels and pockets and new seats. All seats were leather. 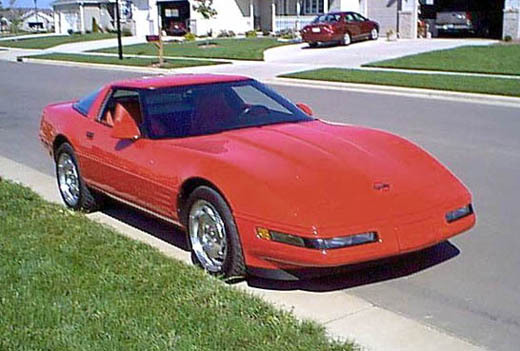 ZR-1 models rescieved a new, unique, five-spoke wheel design.